business processes | The Computer Says How? Does anyone pay for mobile ring tones anymore? A few years ago it was usually the first thing I tried to do when I got a new mobile. Now I can change my ring tone in seconds and choose from my own music catalogue. Does anyone still rent DVDs? We’ve moved from watching films in a cinema, to watching them at home, to being able to choose from a catalogue of movies and TV programs and stream them on demand. Each step has been about increasing consumer choice and providing more options about what, how and when we choose to consume. The music industry has followed a similar journey of increased consumer choice. Successful IT companies don’t deliver new features; successful IT companies give customers more choices. The iPhone would have been just another expensive phone were it not for the explosion in choice driven by the App Store. Empowerment is the process of increasing the capacity of individuals or groups to make choices and to transform those choices into desired actions and outcomes. As humans we’ve always searched for empowerment. Whether its civil rights, politics, medical care or in our personal relationships it’s a basic human instinct to try to strive for right to make choices. It seems that with choice comes personal freedom. While empowerment is a hot topic in the IT industry to date almost all of the focus has been on the customer rather than the employee. There are no shortage of analysts, consultants, speakers and quacks out there ready to bore you to death and tell you what you already know, that consumers are more powerful and connected than ever before. Yes we all know it’s never been easier to research buying decisions or switch suppliers. Yes we all know that a single tweet or review can have a long term negative impact on a business. Yes we all know that our customers are increasingly using mobile as their first choice system of engagement with organizations. We get it. Enough already. We read much less about employee empowerment. Why, because at heart most businesses still view many of their employees as a cost center rather than as a value center. Yes even those zeitgeisty new technology firms with pool tables and bean bags all over the foyer are quick to reduce the cost of their service desks by focusing on a web only strategy that funnels all customer problems down the same fixed process. Chances are you’ll struggle to find their call center number. There are few, if any, business processes that don’t have exceptions and that’s when you need your employees. 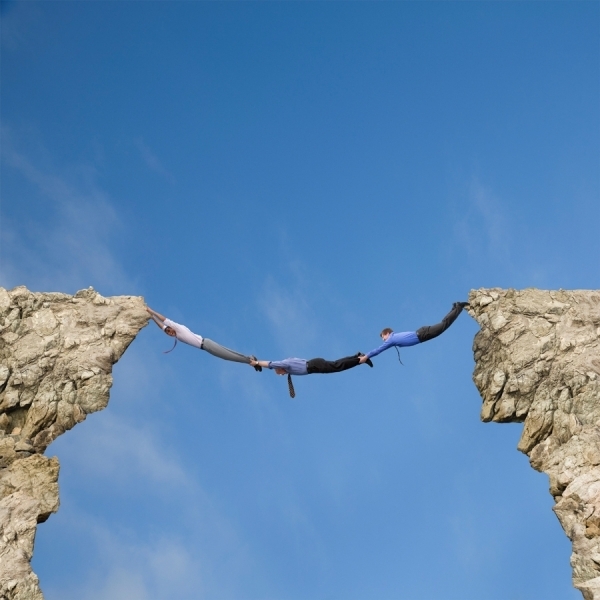 Your employees fill the gaps business processes can’t reach. At some point customers will engage directly with employees. However what’s the point of spending all that money optimizing digital customer engagement channels if when the customer reaches an employee they are greeted by a person who is disengaged, demotivated and tied to inflexible business processes. All that work you’ve done to address the needs of the customer goes up in smoke. It is estimated that 70% of us are disengaged at work, using business processes and software applications into which we have had no input and which may not suit our working style. Most of us are both customers and employees. It was thus inevitable that our personal quest for empowerment would extend to how we use information technology in our work environment. Trends such as the consumerization of IT and the rise of enterprise app stores are the manifestation of the desire for employee empowerment. Tech savvy knowledge workers are no longer prepared to wait for or accept IT driven business software and hardware decisions and are bringing their own hardware and software to work. Increasingly we’ll do the same with business processes. 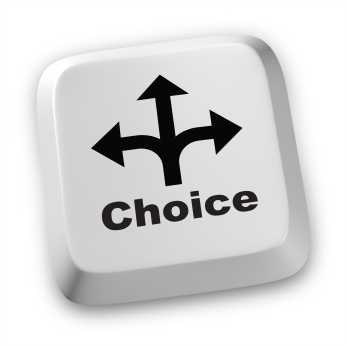 We want the same choices and experience in our business IT environment as we have in our personal IT environment. Personalizing the color and layout of our home screen is no longer enough. Instead we want to be able to choose both the hardware, software and the business processes we use to carry out our work. Understanding the business user need for empowerment is essential for the successful future adoption of new products, services and business processes. If you are looking at transforming customer experience within your organization avoid organizations that focus only on the needs of the customer and ignore the needs of the employee. Look for products features that provide new choices for employees and recognize that how work gets done within an organization varies between employees. Evaluate new products not on features but on the choices they provide for both your customers and employees because the IT industry was, is and always will be about empowerment.